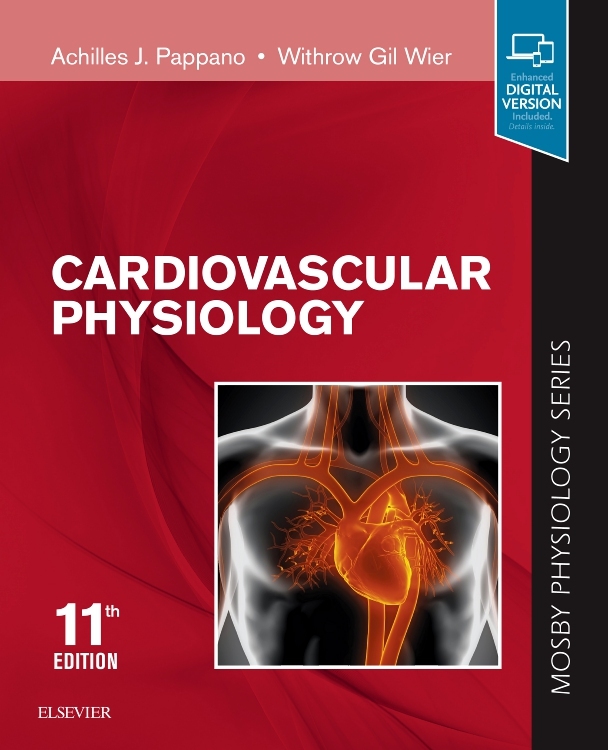 Gain a foundational understanding of cardiovascular physiology and how the cardiovascular system functions in health and disease. 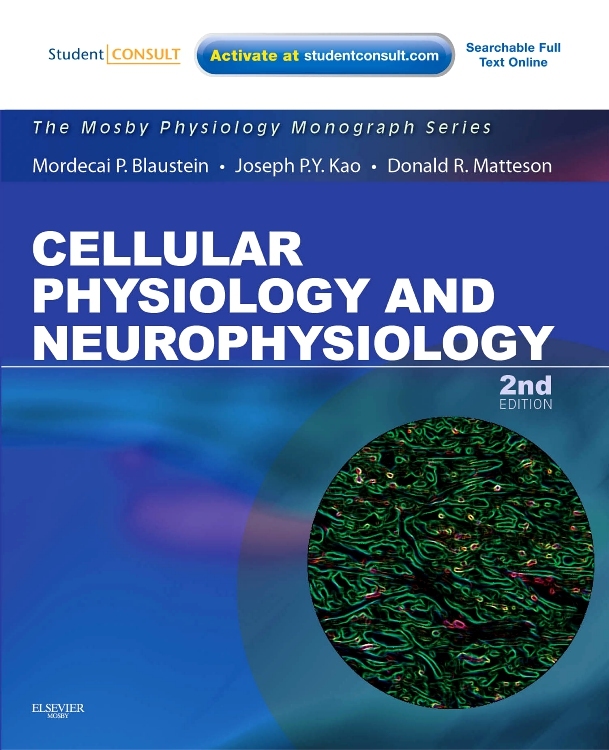 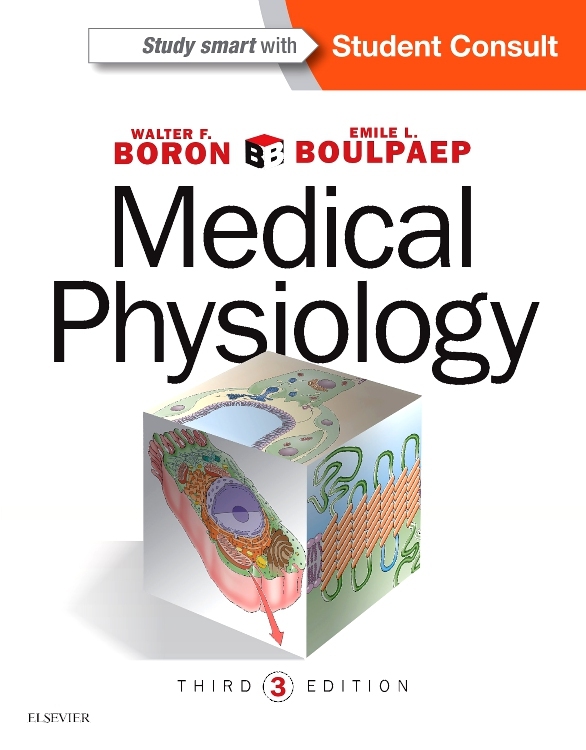 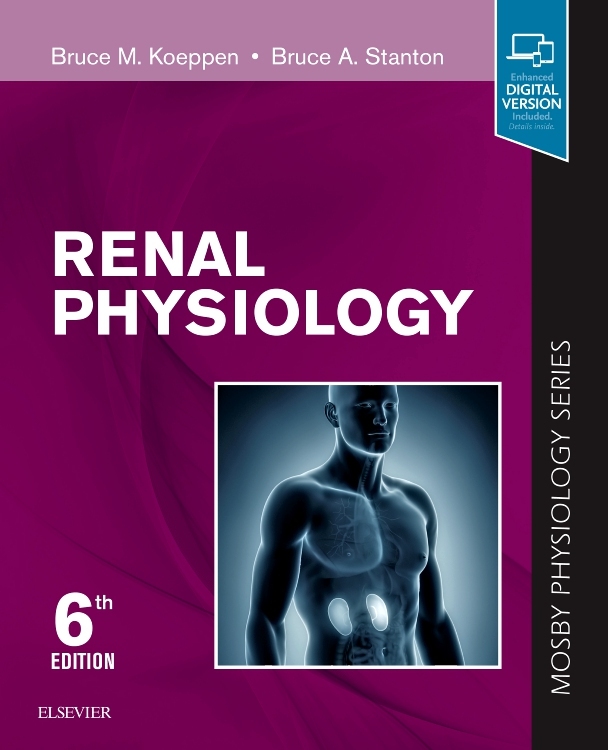 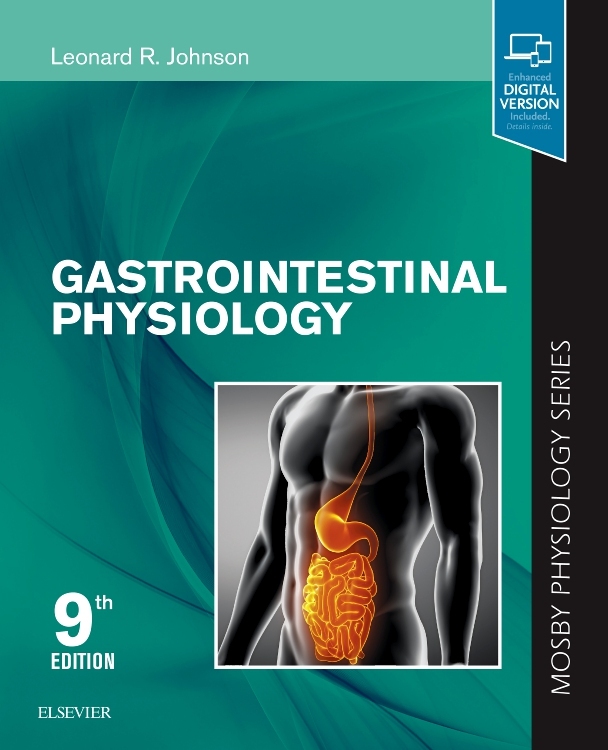 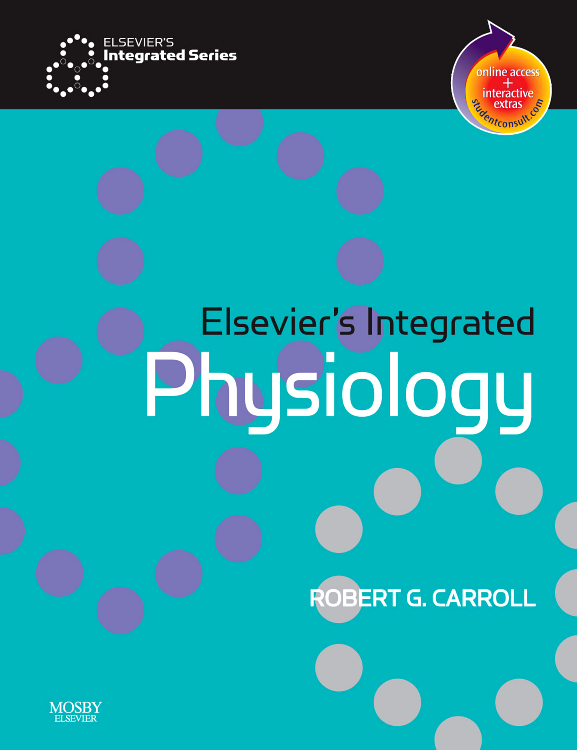 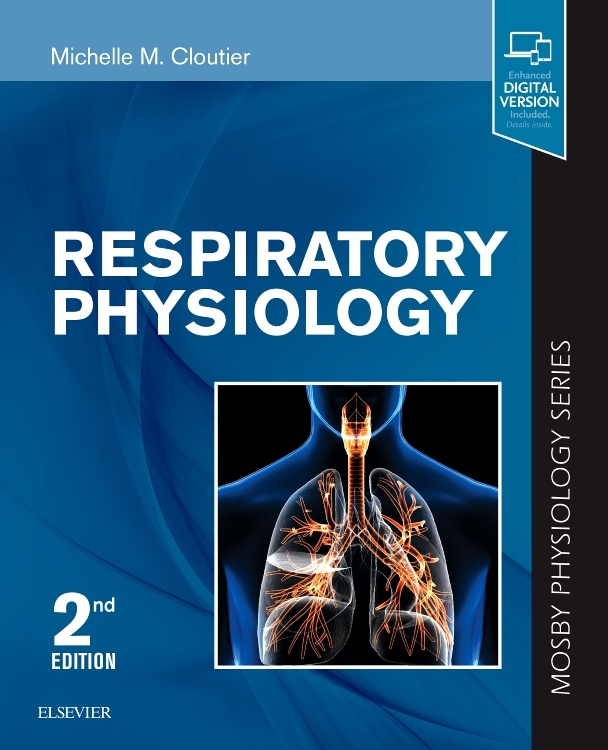 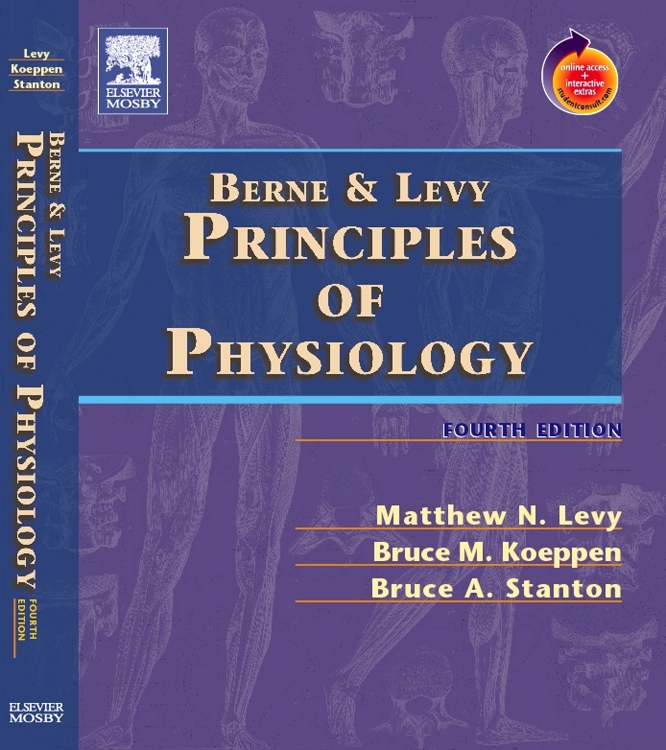 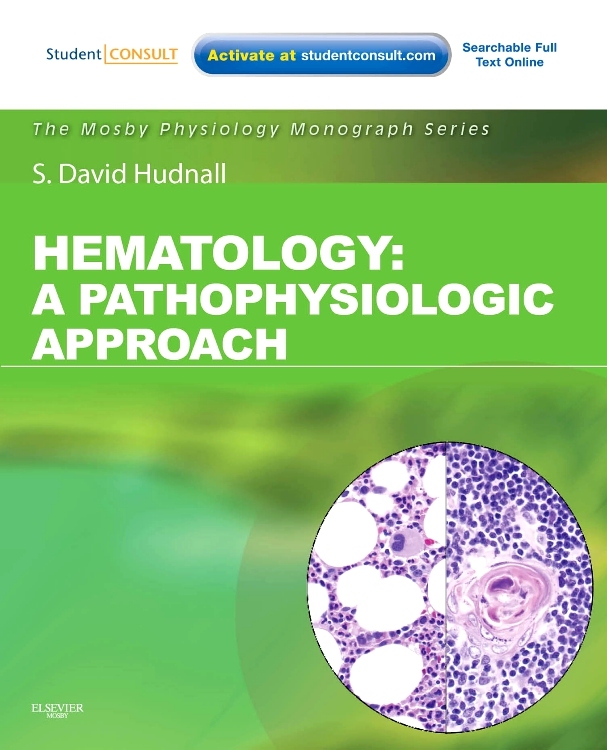 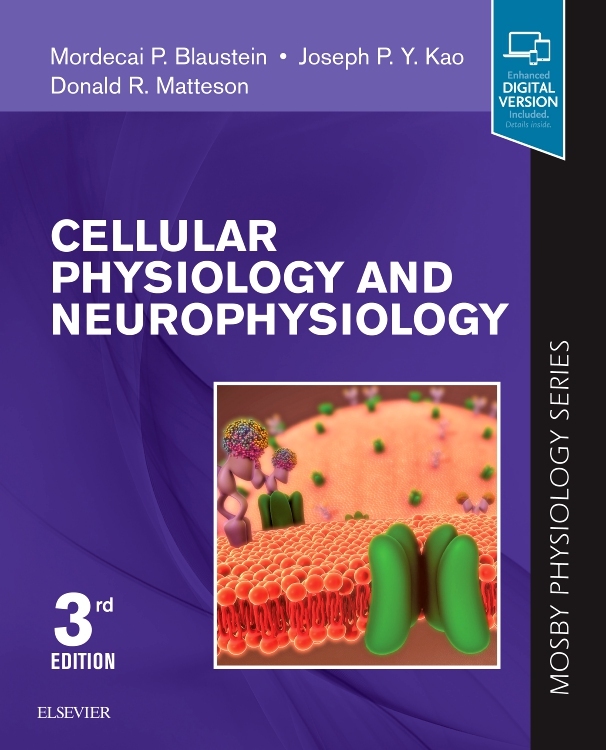 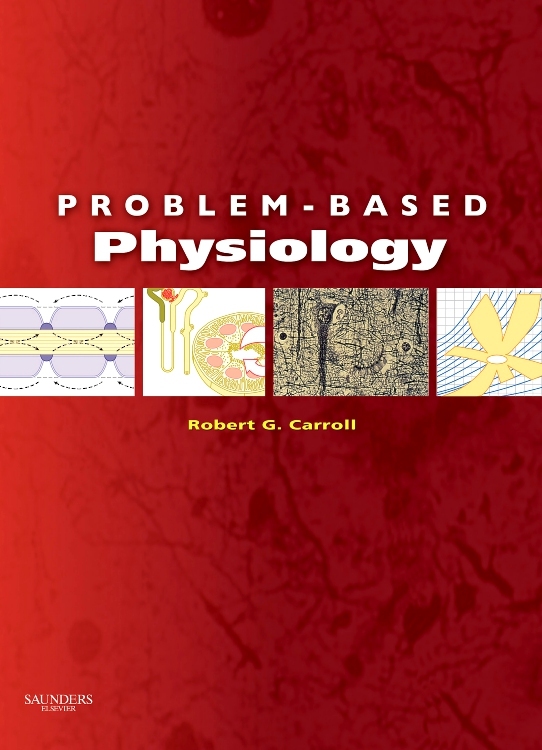 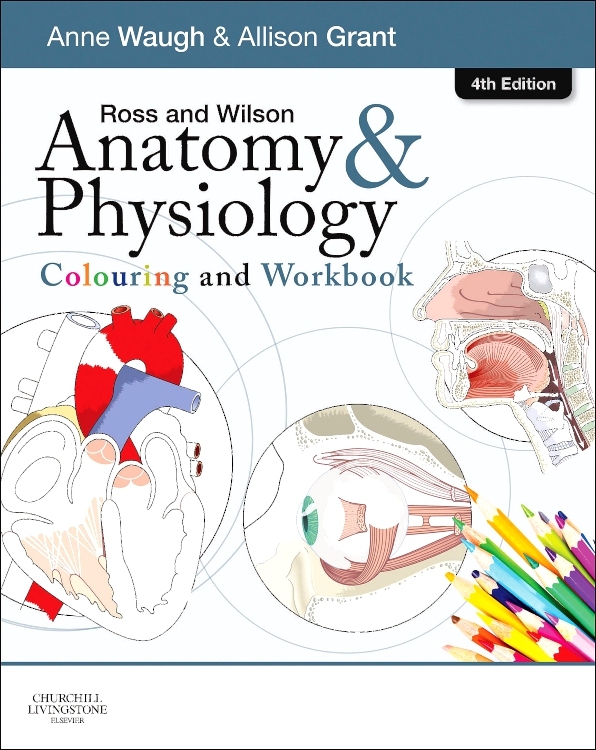 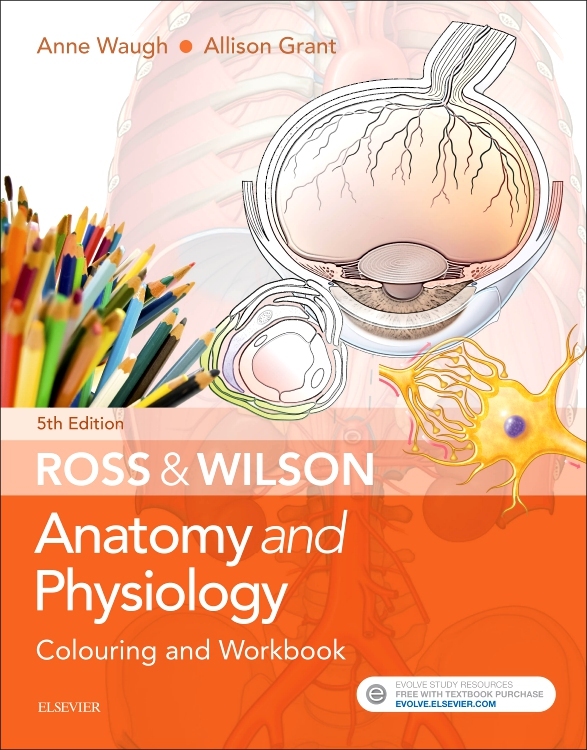 Cardiovascular Physiology, a volume in the Mosby Physiology Series, explains the fundamentals of this complex subject in a clear and concise manner, while helping you bridge the gap between normal function and disease with pathophysiology content throughout the book. 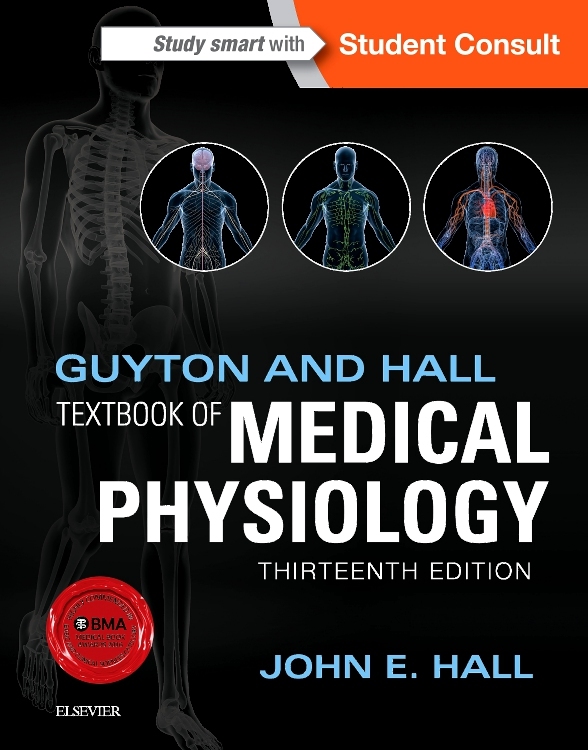 Helps you easily master the material in a systems-based curriculum with learning objectives, Clinical Concept boxes, highlighted key words and concepts, chapter summaries, self-study questions, and a comprehensive exam to help prepare for USMLEs. 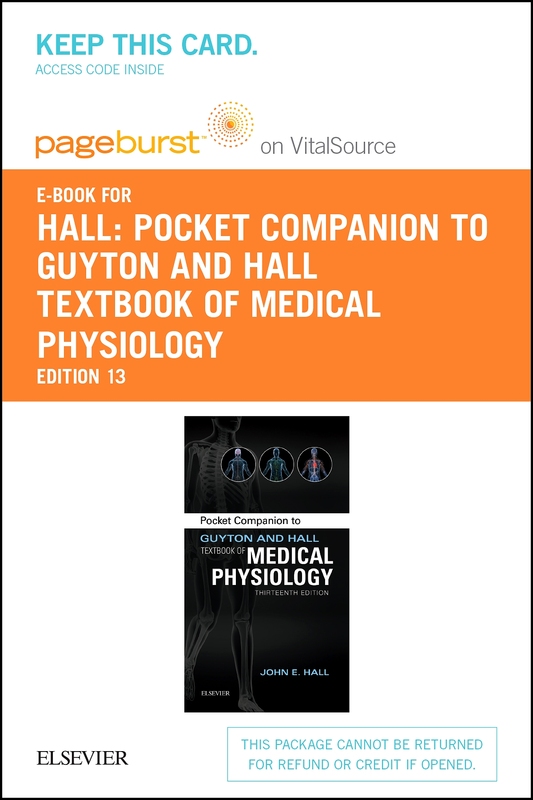 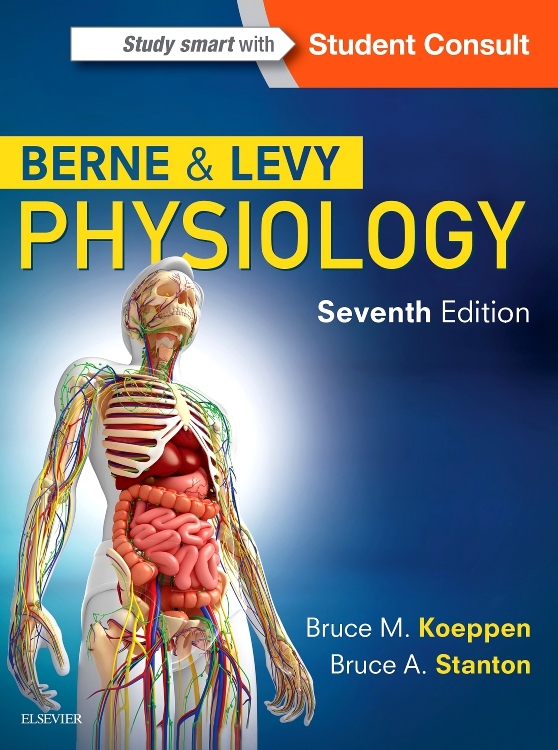 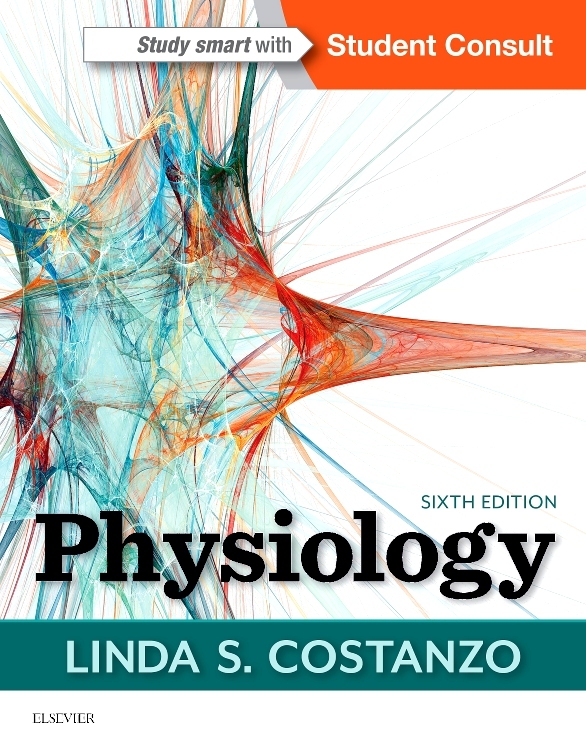 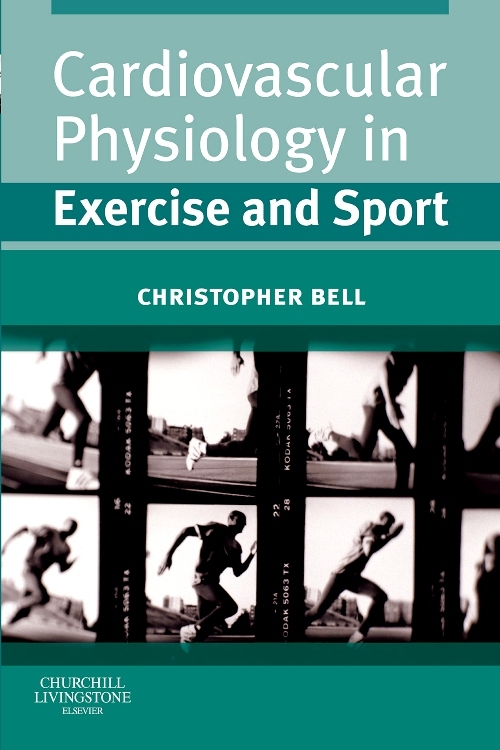 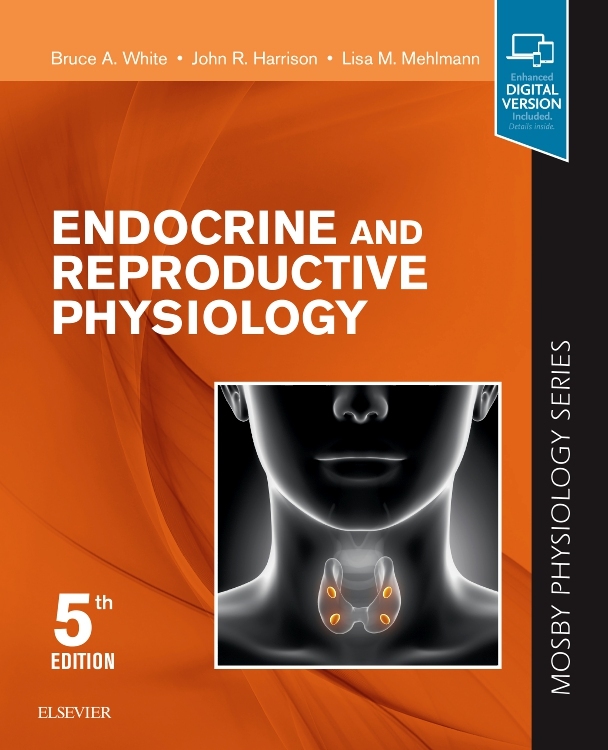 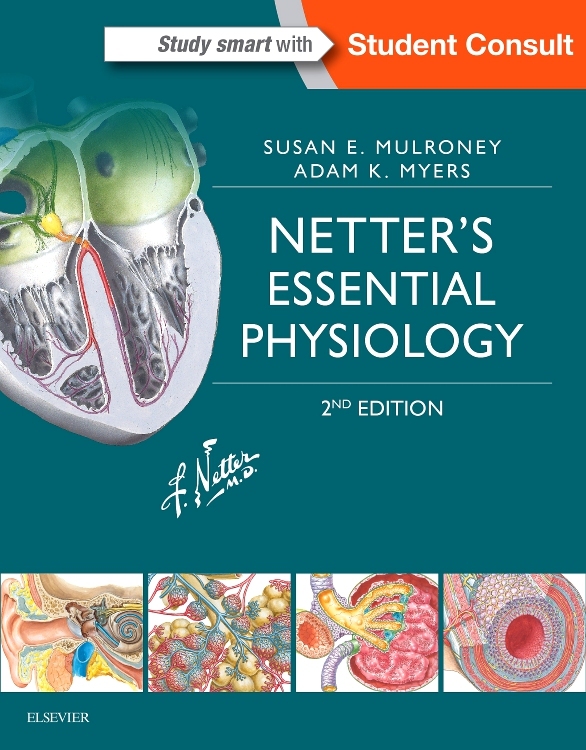 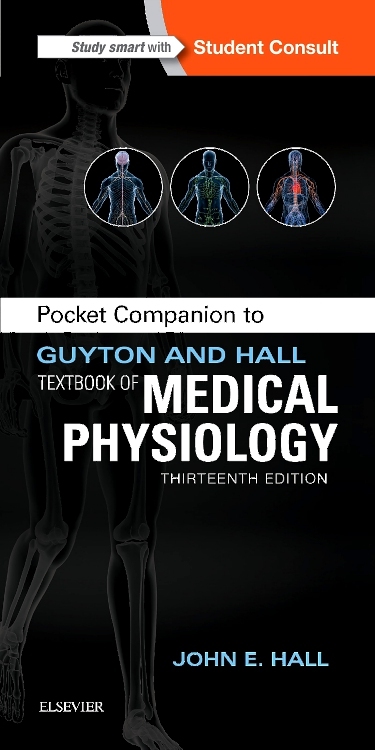 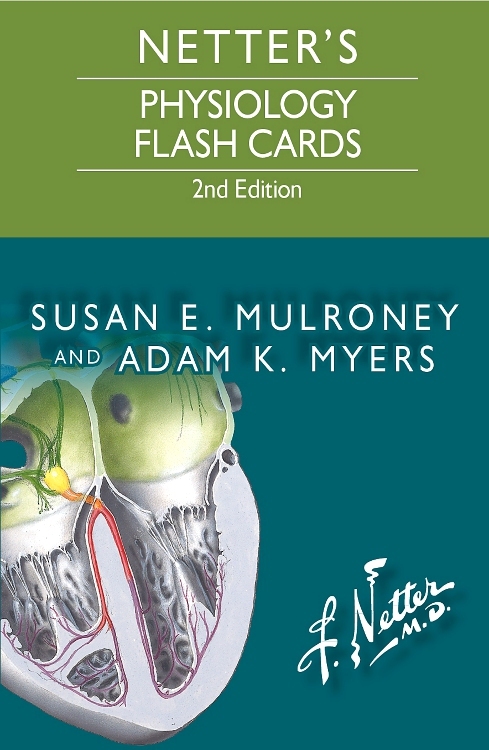 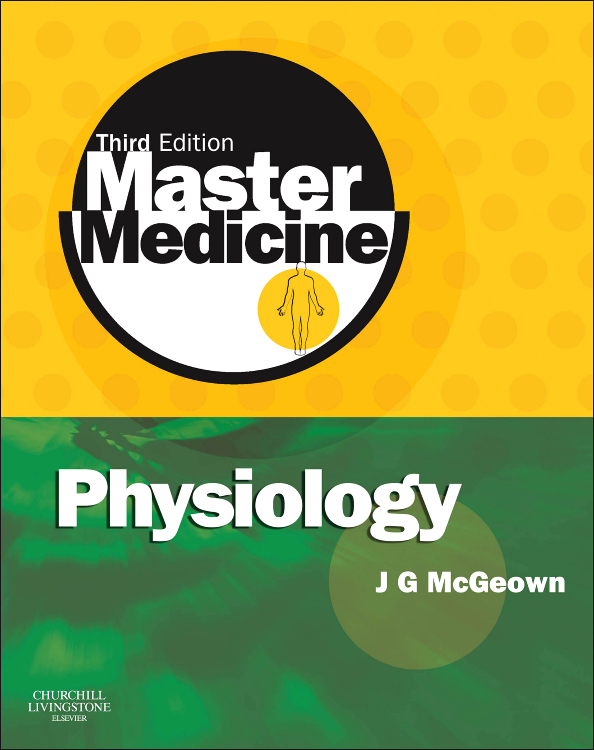 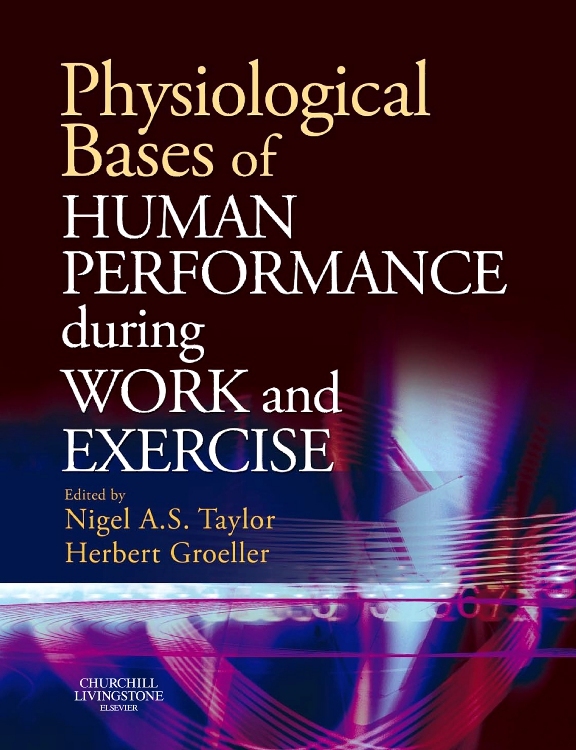 Keeps you current with the latest concepts in vascular, molecular, and cellular biology as they apply to cardiovascular function, thanks to molecular commentaries in each chapter.